This year, aside from deciding who will become the 45th President of the United States, voters across the West will consider several important statewide ballot races that will directly impact the region’s urban landscapes, ecological future, and transportation infrastructure. In California particularly, the philosophy of direct democracy via ballot proposals promises to bring many contentious issues to election day. San Francisco’s municipal lawmakers are taking their debate over affordable housing directly to the people. 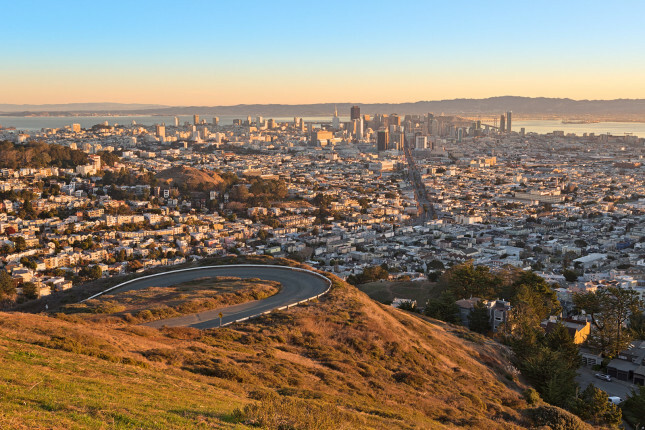 Consensus in the Bay Area is to raise the minimum inclusionary housing requirement from its current 12% level. Partisans, however, can’t seem to agree on whether to raise the minimum to 25%, as proposed by Supervisors Jane Kim and Aaron Peskin. Their ballot measure will be up for a vote in this June’s California primary. With details of the plan still to be hammered out and as a development boom rumbles through the city’s South of Market district, the city government must act soon if the area is to contain a better-than-average affordable housing stock. 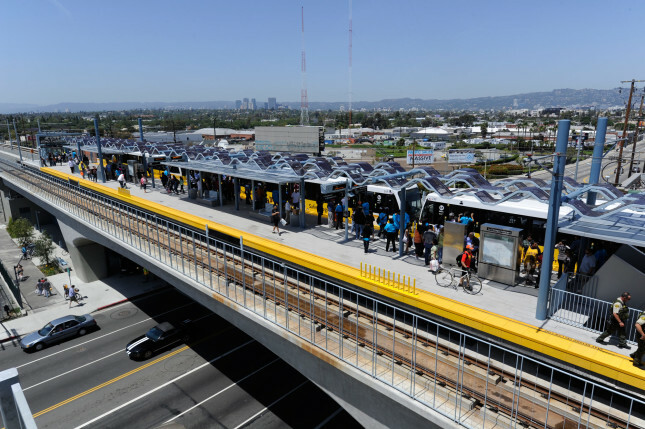 Anticipated projects include fast tracking the long-delayed westside Purple Line subway and South L.A.’s LAX “people mover” extension of the Green Line, as well as a third extension to the northern arm of the Gold Line to Azusa in the eastern reaches of the San Gabriel Valley. The NIMBY-driven Neighborhood Integrity Initiative (NII) is battling the Union-supported Build a Better L.A. (BBLA) measure for a say in the city’s growth. The NII takes aim at booming-Los Angeles’s outdated city plan, by forcing the city to update all supplementary community plans while changes to the General Plan can be agreed upon. Simultaneously, the bill puts a moratorium on all spot-zoned projects for two years. Because many of the city’s most ambitious construction projects require these spot-zoning measures—due to the outdated nature of the code—the NII effectively halts development city-wide. The BBLA initiative is fighting to instead fast track projects requiring spot-zoning variances if those projects employ union labor and include construction of affordable housing units. In perhaps a sign of things to come this November, two large, density-oriented projects recently won approval in very different parts of L.A. County. Koning Eizenberg Architecture’s 249-unit, 32-foot tall mixed use complex at 500 Broadway won enthusiastic approval from Santa Monica’s City Council. The scheme’s approval centered on its addition of 64 off-site affordable housing units as well as its proximity to the soon-to-be-opened Expo Line extension. In Hollywood, the Stanley Saitowitz / Natoma Architects-designed Palladium Residences, two 30-story towers with 731 units, won approval from L.A. City Council. Although the project is comprised solely of market rate units, council members praised its location near public transit, in this case, the Red Line subway a few blocks north.